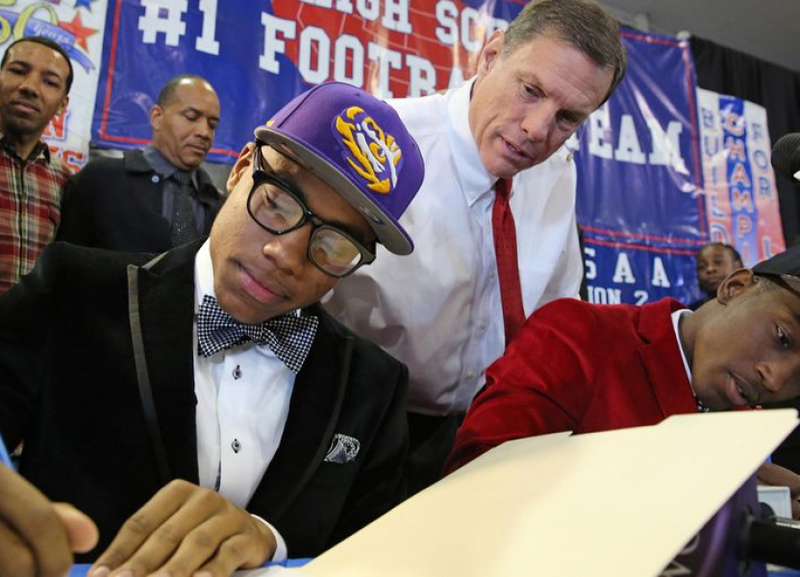 The new early signing period occurs two months before the traditional National Signing Day, which is in the first week of February each year. Basically, this now allows recruits that already know where they want to go to commit early. It also creates chaos in the recruiting world for coaches, especially those that are playing in the postseason. The early signing period should increase the number of early enrollees that we see going forward. 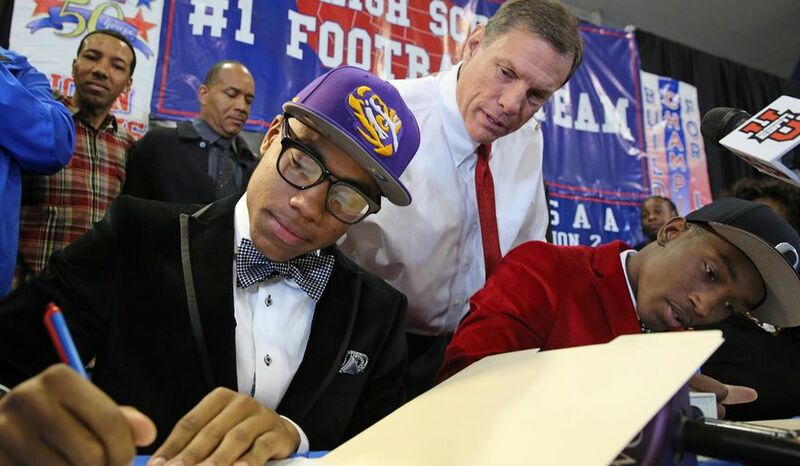 Before the early signing period, players that wanted to enroll early had to sign a financial aid agreement instead of the binding letters of intent in order to receive financial aid. These agreements placed additional restrictions on the players and the institutions. Because of the new NLI signing period, the enrollment process will be simplified. As mentioned above, this will present a significant change to the way that recruiting is done. Some coaches are frantically working around the clock to put together recruiting classes. Others staffs are busy participating in bowl games, leaving them essentially unable to recruit. Most coaches see the early signing period as a negative and I have to agree. Nick Saban has been very vocal in his opposition, saying that the early signing period doesn’t benefit anybody and pointing out that players will get pressured into signing by schools so that they don’t get bigger offers before the regular signing day in February. “I have not talked to a coach who’s happy with it,” Saban said. The only real benefit that I see is the simplification of the early enrollment process. Although, this is significantly outweighed by the negatives that many coaches have pointed out. For my Army Football Fans, you may be asking does any of this affect the Service Academies? Not really…that’s because no Service Academy recruits actually sign NLIs. The Academies can’t even release their official signing class until they report during the summer. Recruits are encouraged to still host “signing parties” where they sign one of several documents. They will either sign an Acceptance Letter if they have already been admitted, a Letter of Assurance if the staff has confirmed the offer but their application is pending, or a Letter of Promise if the staff has only verbally confirmed the offer. One benefit to signing early is that it may help with the Admissions Process. Signing early shows the Admissions Office a higher level of commitment to the Academy and ultimately towards becoming an Officer. Since most of the recruits go to USMAPS and 20%ish of the entire recruiting class won’t ever make it into the academy, we’ll just say that recruiting for the Academy is made up and the points don’t matter.